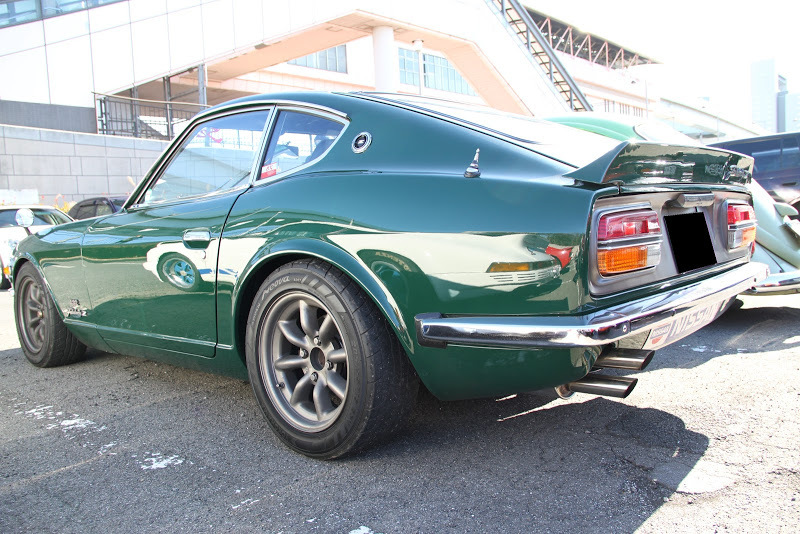 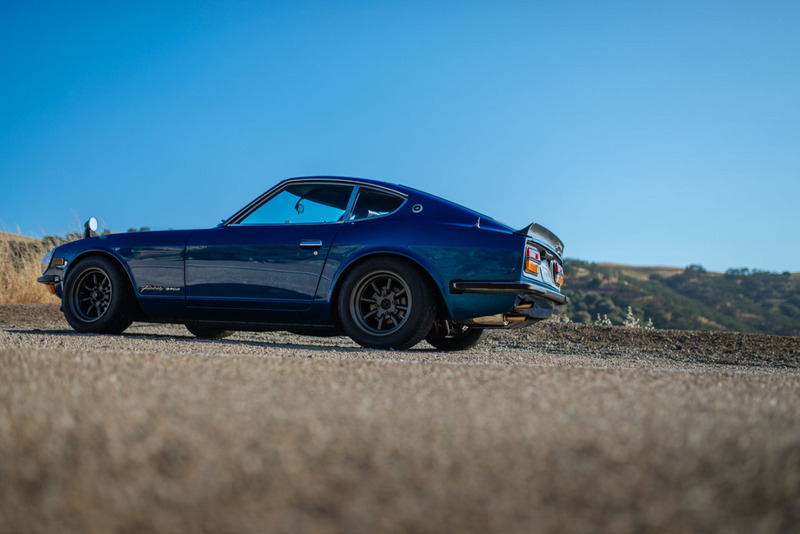 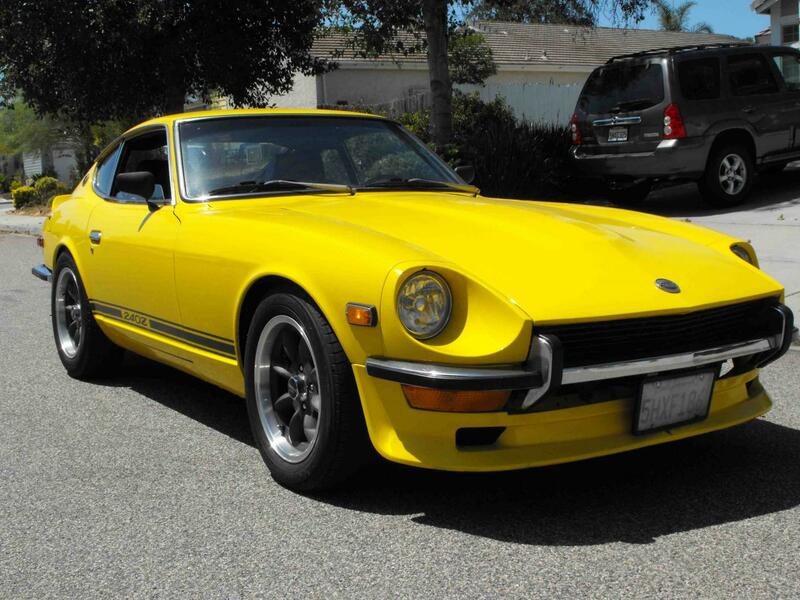 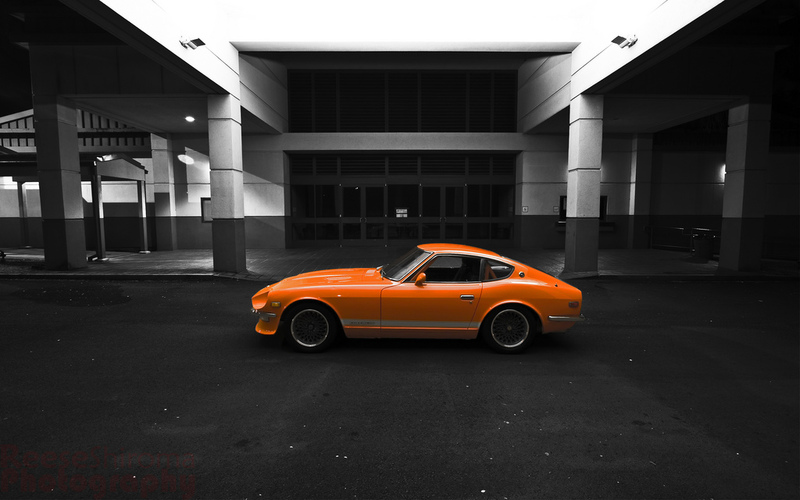 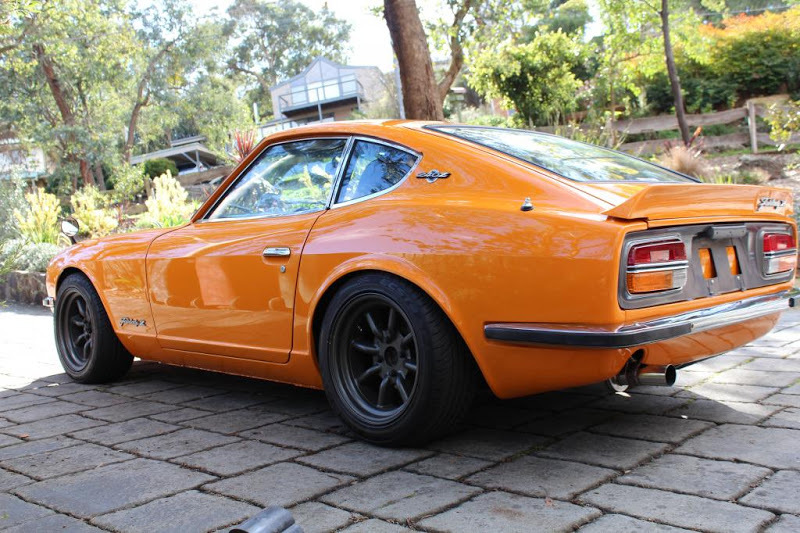 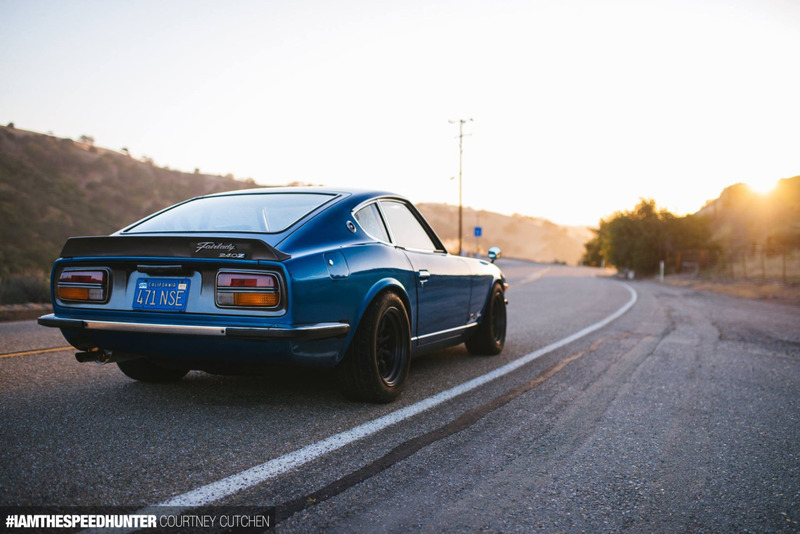 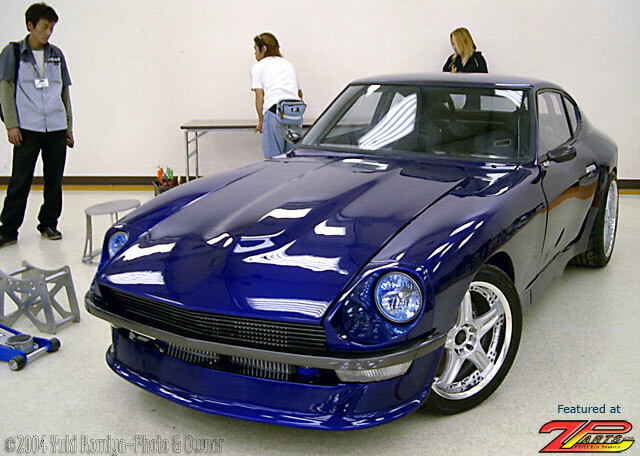 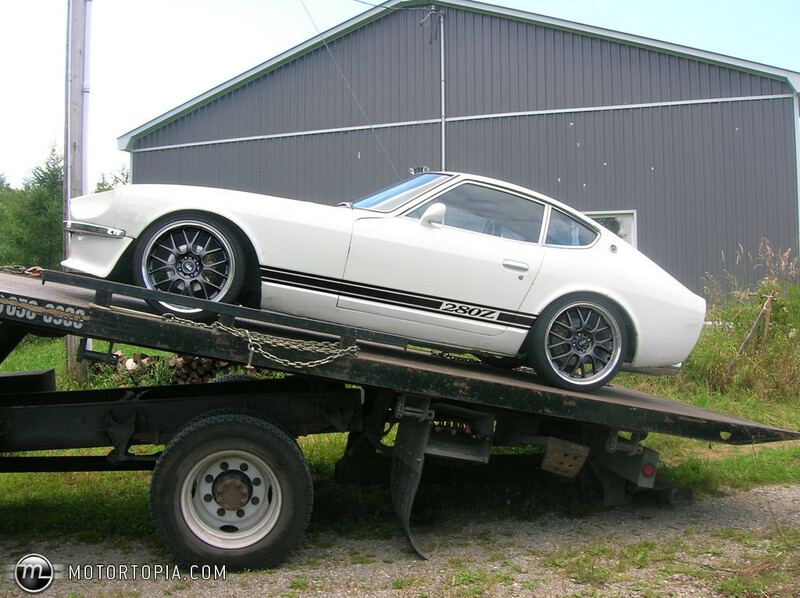 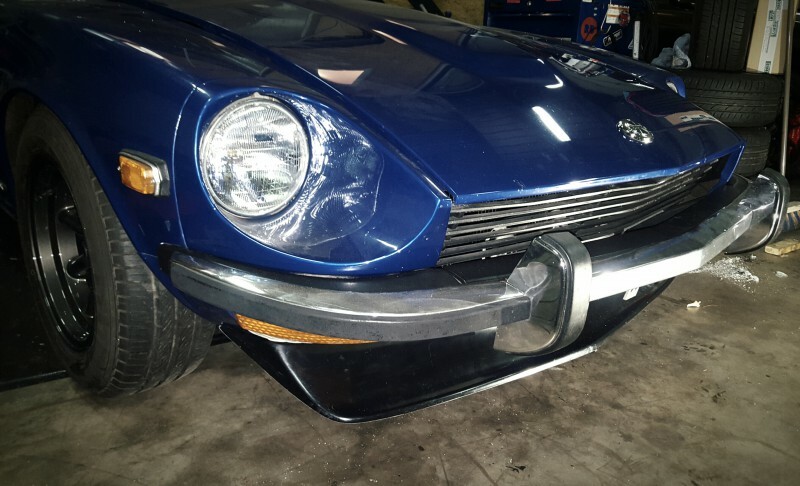 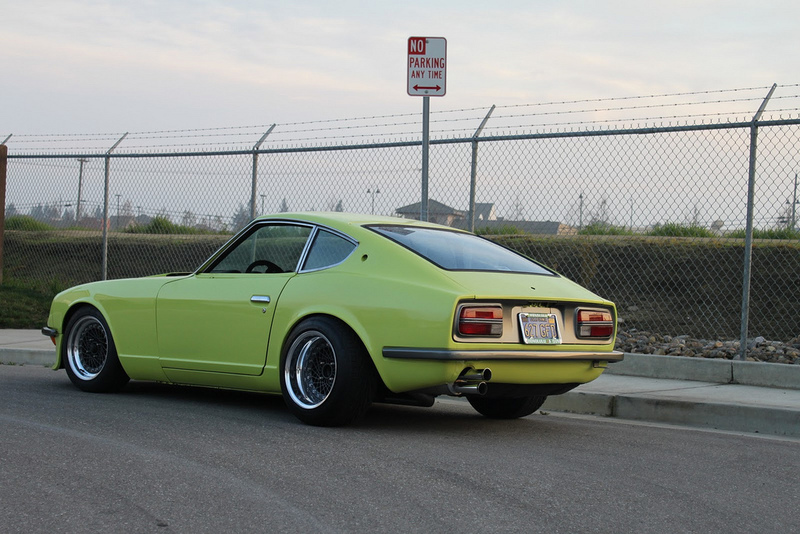 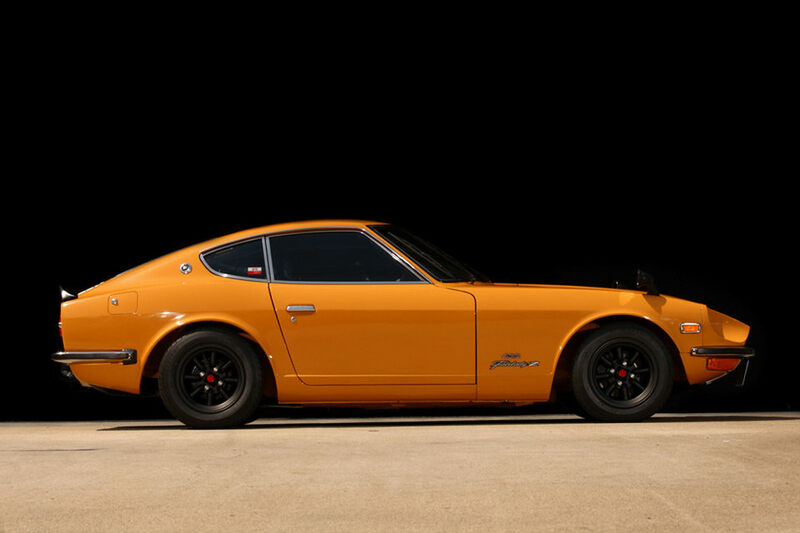 So I was asked why the 240Z is such an iconic car to me and what I want to do with it and what my inspirations are… And this led me to search my own memories. 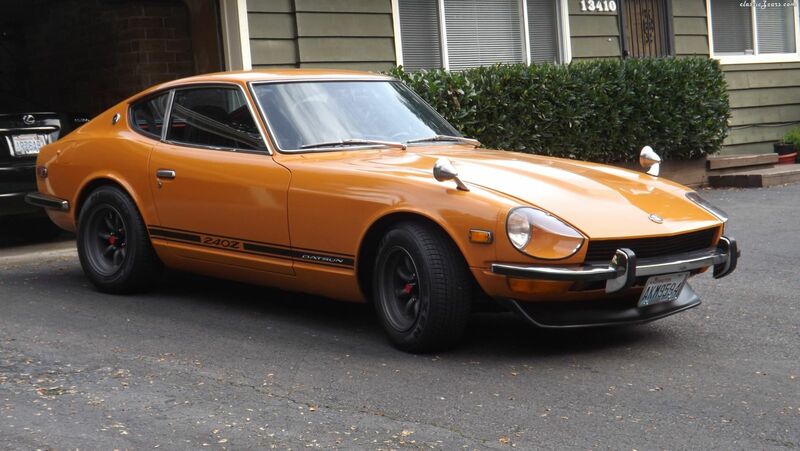 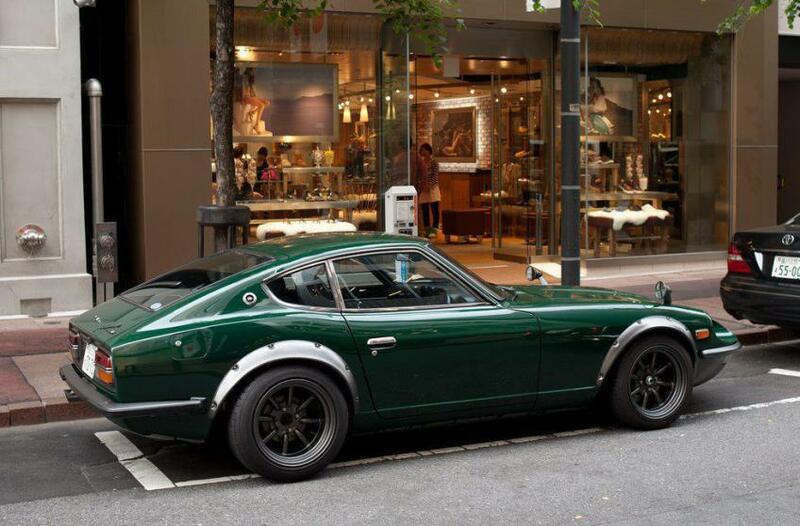 As the time flew by, my “hero” 240Z changed. 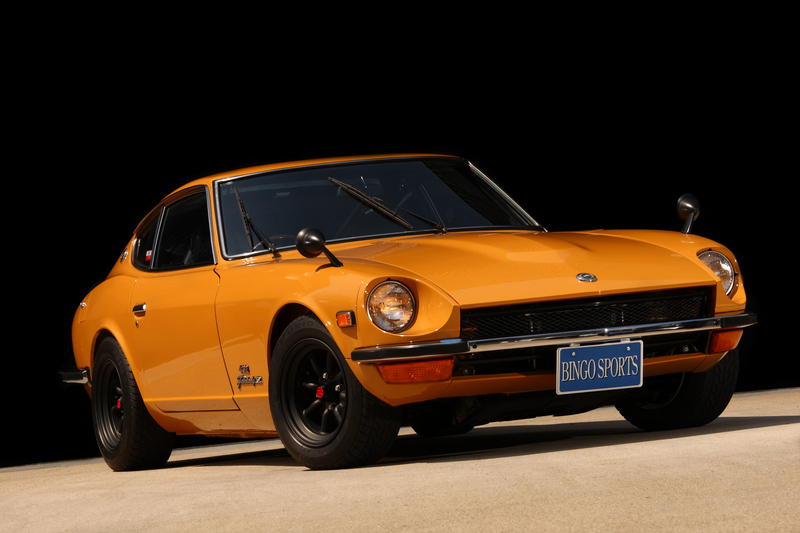 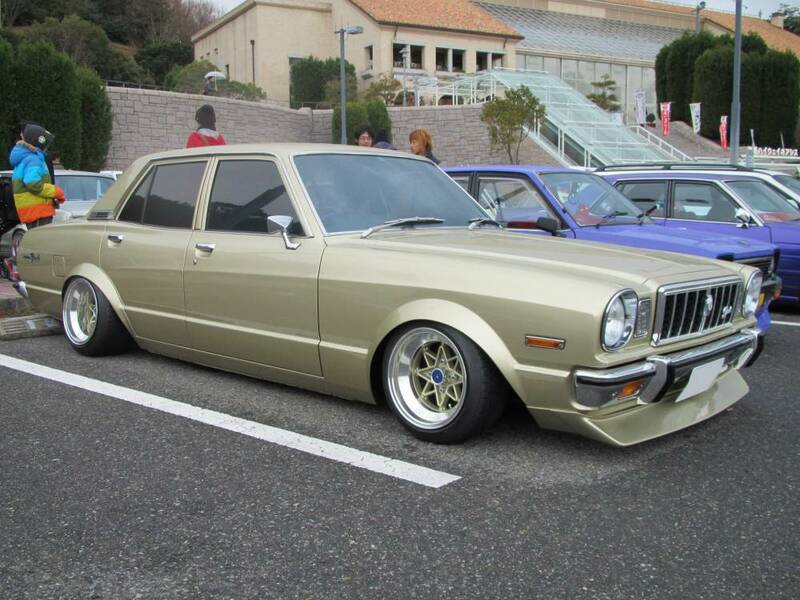 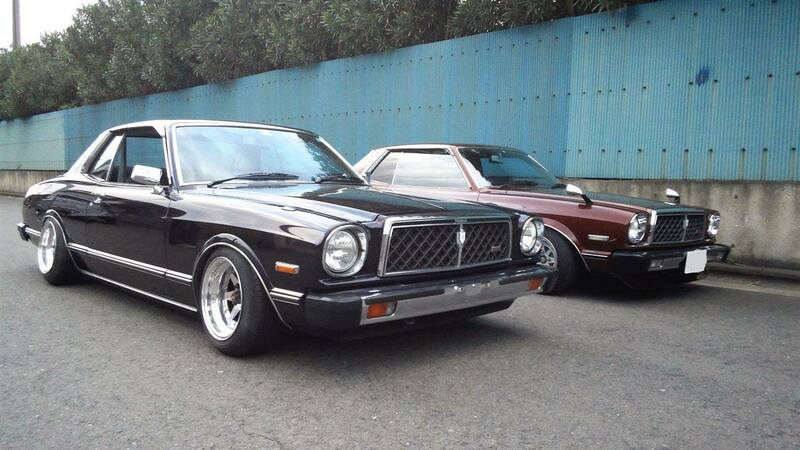 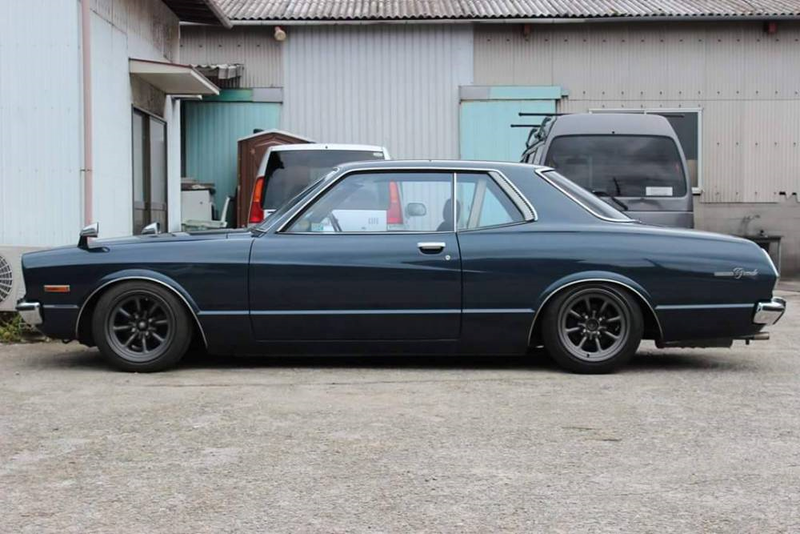 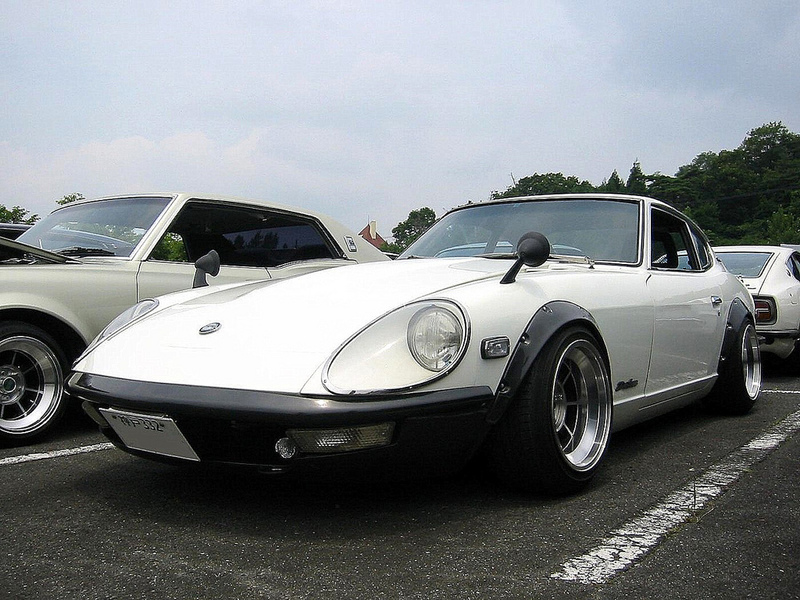 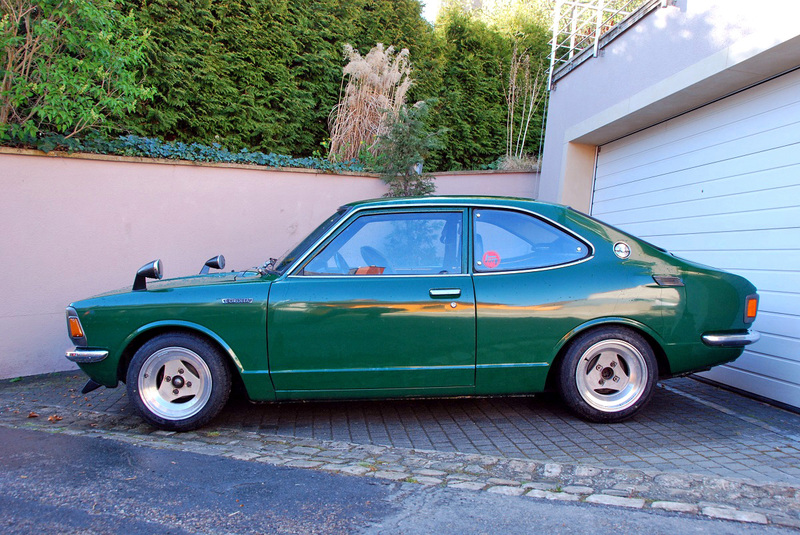 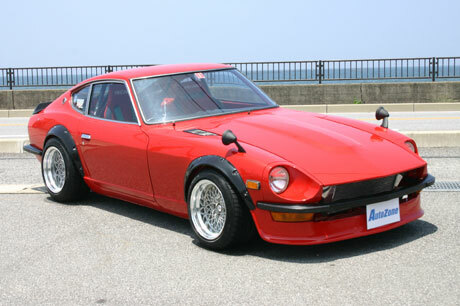 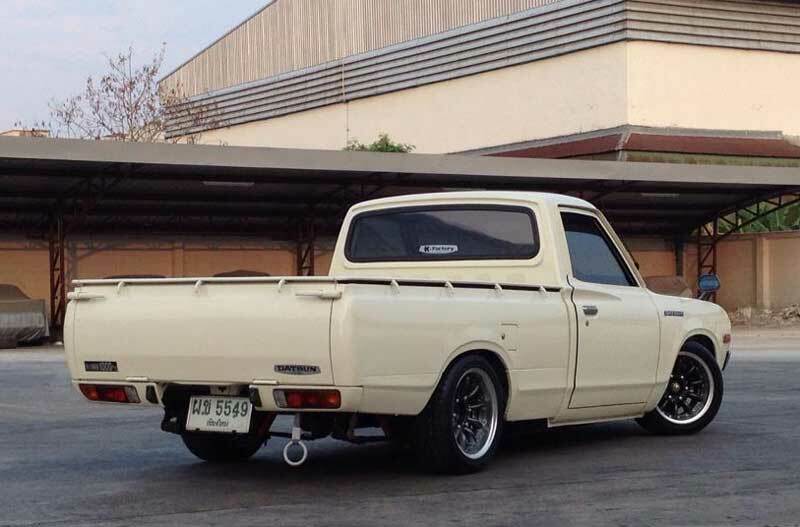 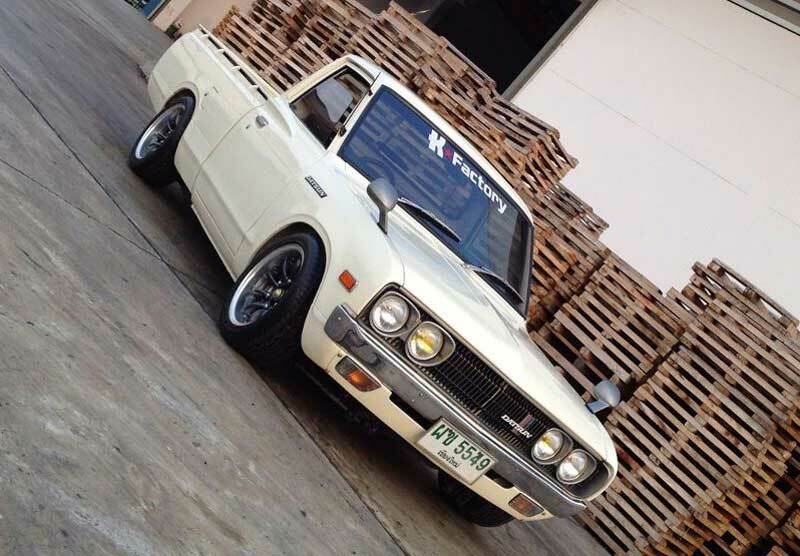 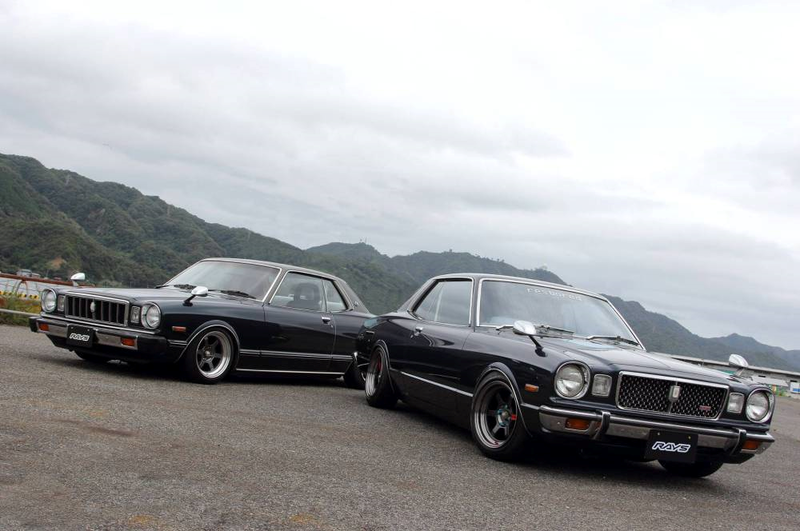 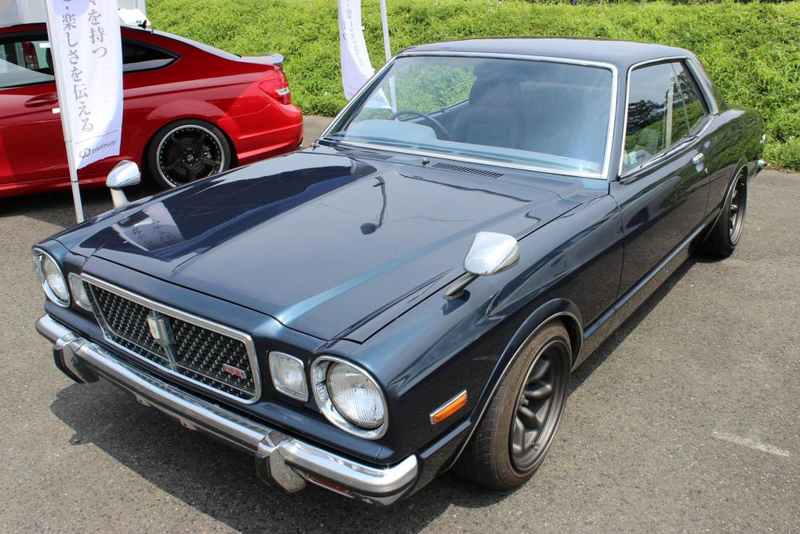 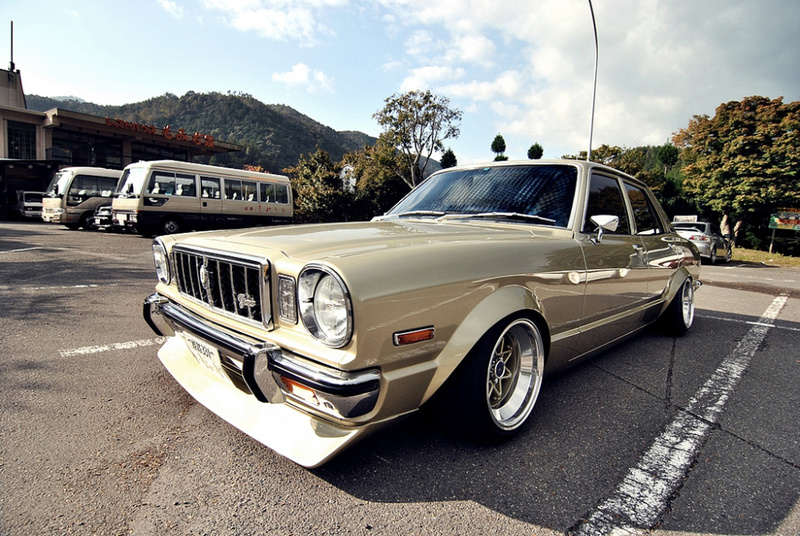 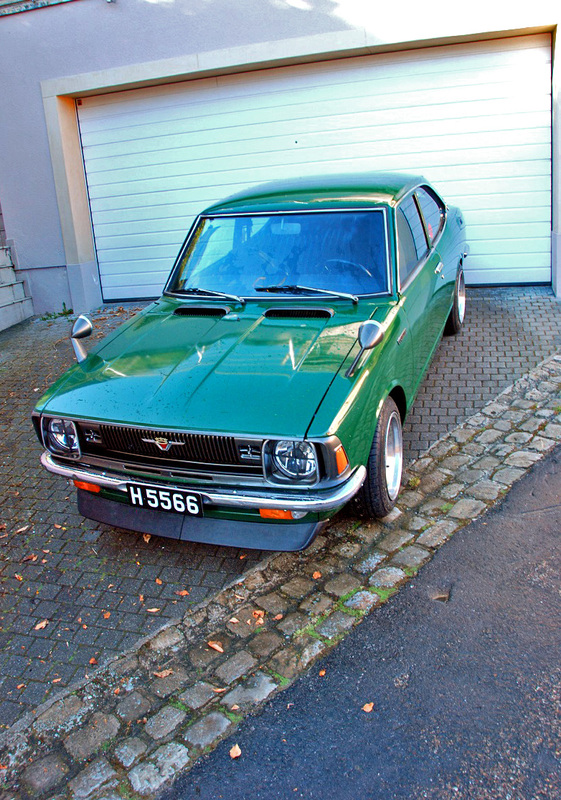 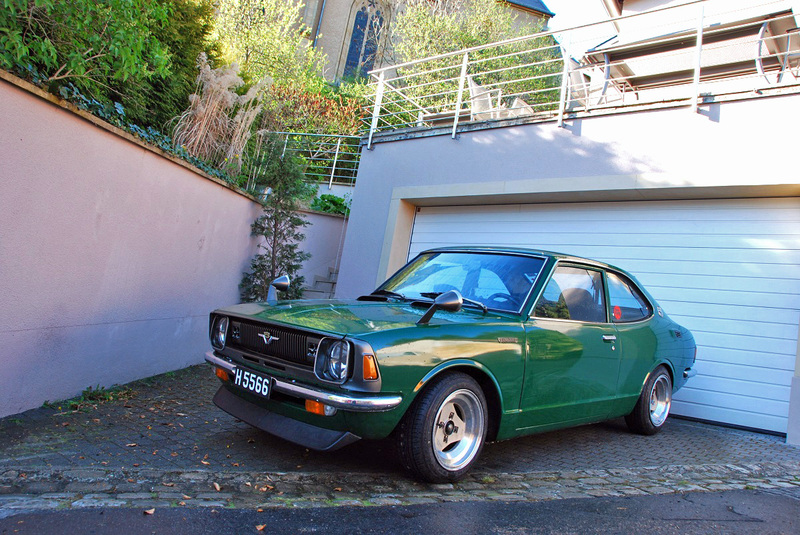 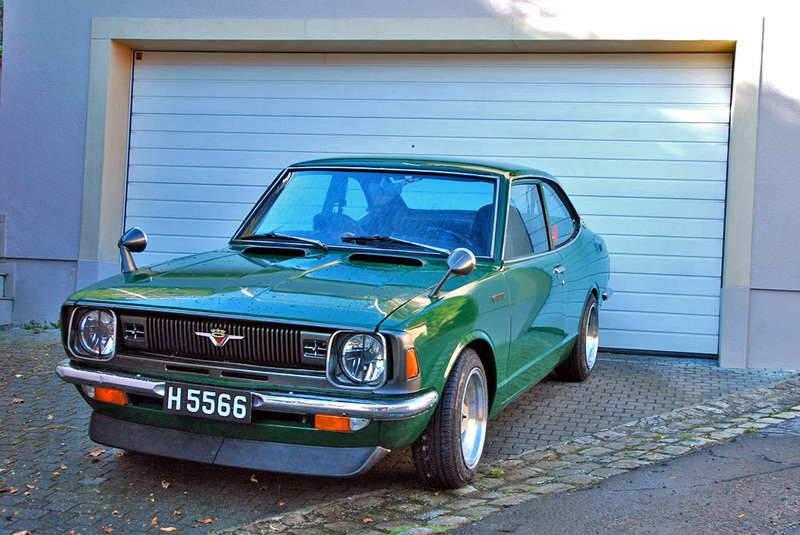 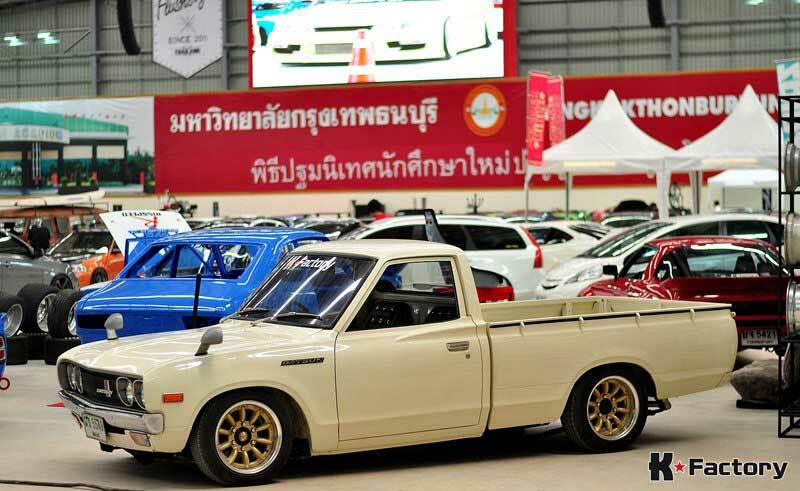 There was the widebody period, the G-nose period, the fender flares period, big 17” wheels,… I mean, I would still love to own a g-nose with zg flares, but only if it left japan like that. 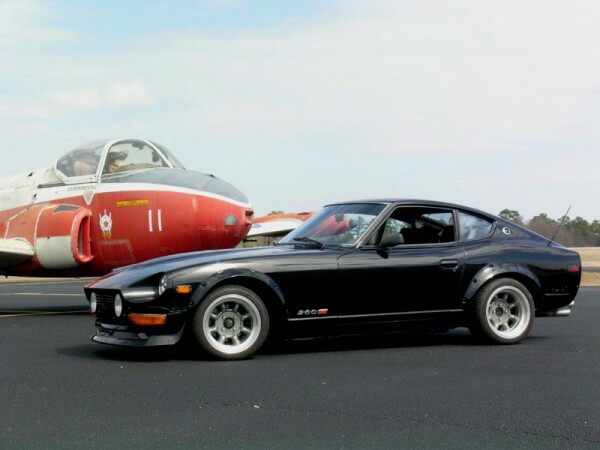 So these are some of the cars that inspire me the most at the moment. 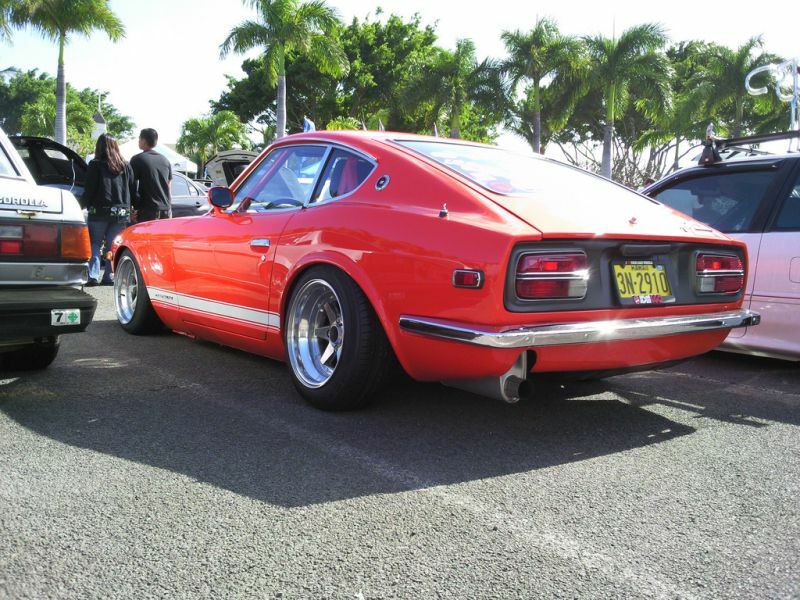 I could post like 50 more cars, but hey, you got the idea what I mean.